Depending on your location in Kigali city, you will be met by your tour guide/driver as early as 4:30 am to set off to Volcanoes National park-home to the remaining mountain gorillas in the world, connect directly to the park headquarters for a briefing about the activity as early as 7am, you will then be allocated the ranger guides and you head for the hike. 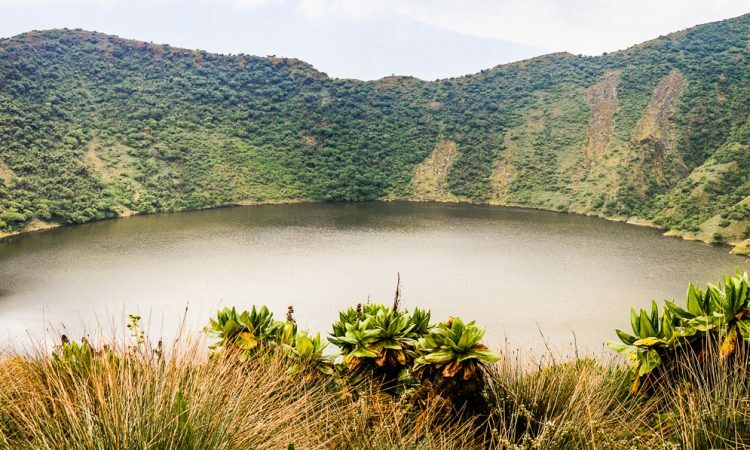 The hike is strenuous and challenging so you need to be physically fit to do this hike, its takes about 3-4 hours to reach the top with very beautiful and rewarding magnificent views of the forest and Crater lake at the top of the volcano which is totally worth the effort. You will then descend back reaching down by around 4pm. Connect for your late lunch before proceeding to your lodge for relaxation, dinner and overnight stay at Mountain Gorilla View Lodge/ Le Bambou Gorilla Lodge/Muhabura Hotel. After breakfast, drive to the park headquarters for a briefing about the activity as early as 7:00 am, you will then be allocated the ranger guides and you head for the hike. Karisimbi volcano is the highest of the 8 mount peaks of Virunga conservation region. The hike to the summit offers spectacular and magnificent views of different volcanoes including Nyiragongo and Nyamulagira volcanoes. The hike is strenuous and challenging so you need to be physically fit to do this hike. 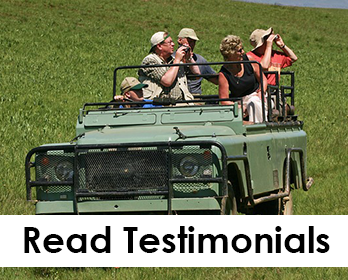 This is a 6 hours hike with great views different bird species and primates. On reaching at an altitude of about 3700m, you will stop at the first camping site where you will spend a night. After early morning cup of coffee, embark on an hour’s hike to the summit. At this level the hike is very steep going through trials of thick jungles surrounded by stunning scenery. On reaching at the summit, enjoy amazing views of the surrounding areas like mount Muhabura. After enjoying your time at the summit descent to the starting point where you will meet your driver readily waiting to receive you and connect for late lunch. Later embark on your journey back to Kigali city.